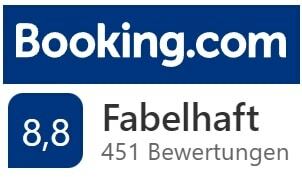 7 € discount per night for direct bookings! 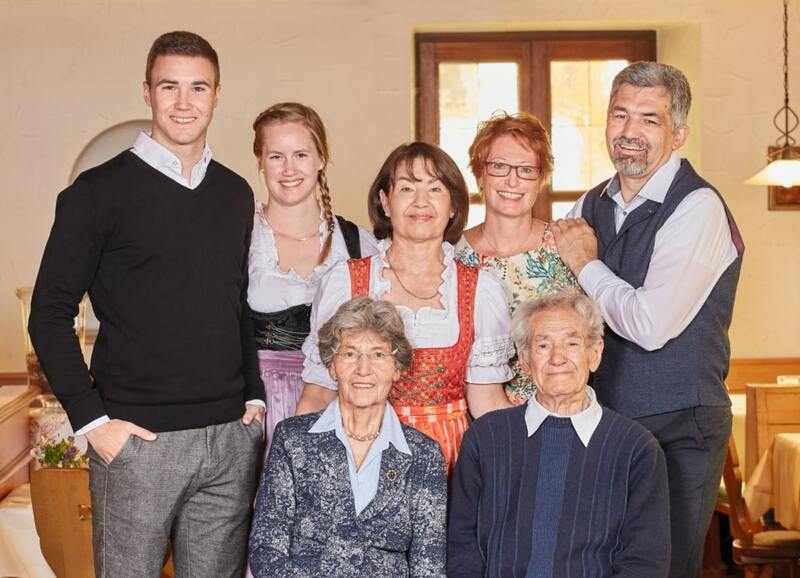 Our Hotel Restaurant Lindenhof has been run by family Dury for four generations. 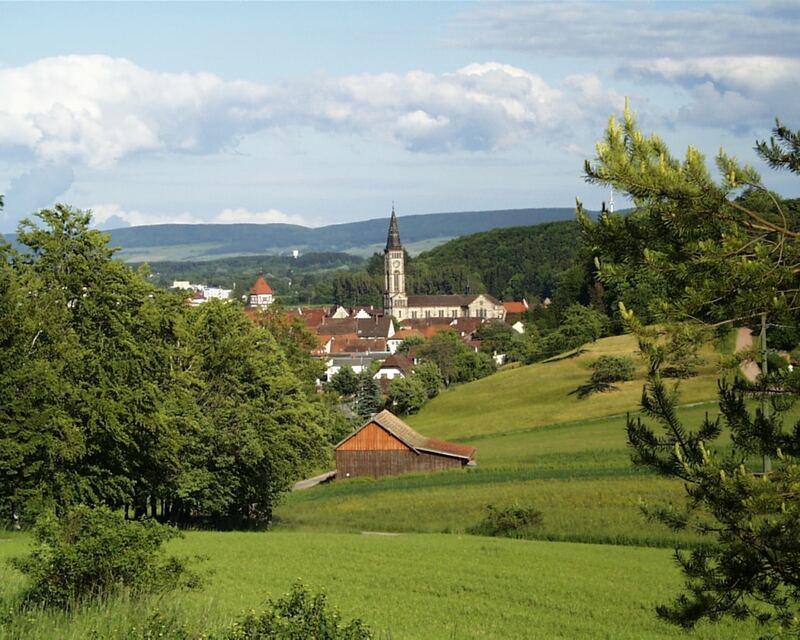 We are located in the historic centre of Bräunlingen, just 3 km from Donaueschingen at the source of the Danube river. 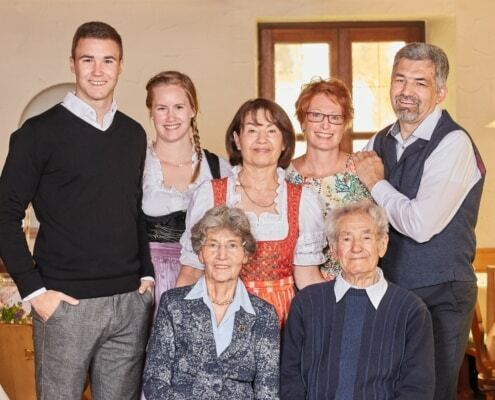 Nestled in a beautiful location, at the edge of the Southern Black Forest, close by Lake Constance and Switzerland, we offer a home away from home. 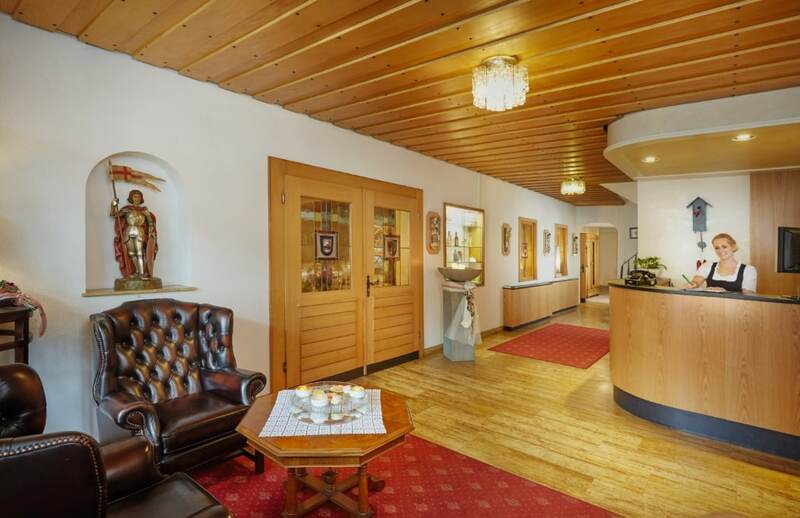 Hotel Lindenhof is one of the highest rated hotels around Donaueschingen and in the entire Southern Black Forest. Each and every one of our rooms is individually decorated with love and attention to detail. Many of our rooms are decorated as Zähringer town theme rooms, after historical towns in the region. All rooms are accessible by elevator, have fast WiFi, modern HD flatscreen TV sets, telephones, a hair dryer, and a writing desk. Our “Comfort Plus” rooms have a kettle with a selection of tea and coffee. We love what we do – we want your stay in our house to make you happy. 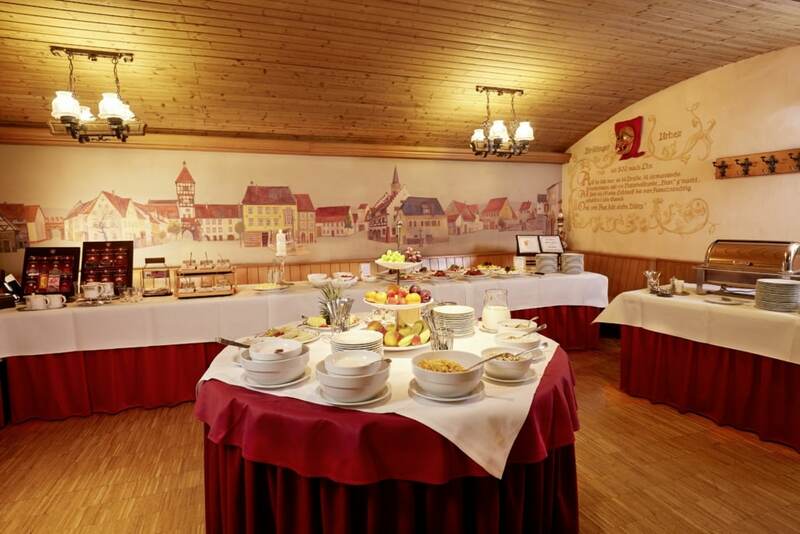 Experience the cordial hospitality in Lindenhof! Family Dury welcomes you to join the satisfied guests we’ve served for 4 generations. Have a look at our package deals for Black Forest vacations! 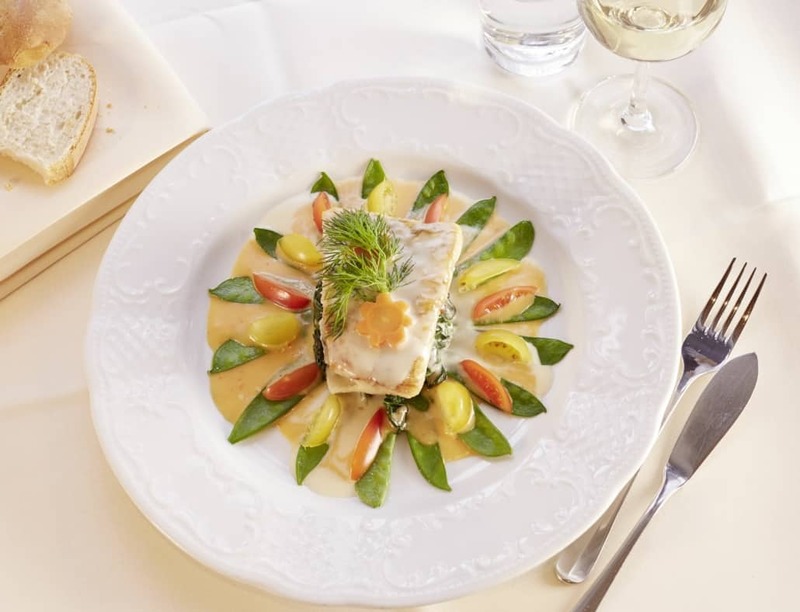 Our chef Josef Dury’s cooking is honest, traditional German cuisine – entirely home-made, high-quality, and with regionally sourced ingredients. Enjoy our delicious food in our cozy restaurant, with a choice selection of regional wines or a draught beer from the local brewery Löwenbräu. Our copious buffet breakfast with local bread and meats will ensure a good start to your day! The historical town of Bräunlingen, which gained town status in 1305 AD, will charm you with its pretty architecture, its owner-run shops and its idyllic alleys. Bräunlingen is located at the edge of the Southern Black Forest, right next to Donaueschingen and Hüfingen. It is a convenient base for day trips to the Black Forest’s most beautiful places, but also to Lake Constance, the Alsace and Switzerland. Regional buses and trains are free of charge for our guests. Our hotel is about 3 km away from Donaueschingen, at the eastern edge of the Black Forest. You can reach most of the southern Black Forest in less than an hour, as well as Lake Constance, Schaffhausen with the Rhine Falls, Stuttgart, and even Freiburg. We can be conveniently reached by the federal highways B27, B33 or A81, by train (station “Bräunlingen”), or by bicycle along the beautiful Danube valley.